The success of ‘RX100’ is so massive, there occurred a huge demand for the film’s remake rights. Though the makers are yet to get approached, we hear that several big production houses from Bollywood and Kollywood are showing interesting in buying the remake rights. While the box office collections are not slowing down, the remake rights might fetch the producers even more money. All in all this is a totally unexpected thing for a small film that had released with zero expectations. 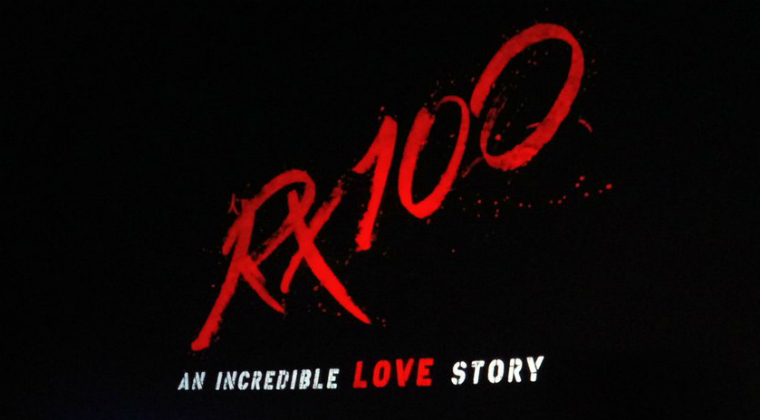 ‘RX100’ was directed by Ajay Bhupathi and starred Kartikeya and Paayal Rajput.